It's not always easy to find a destination that's awesome and still fits your budget. I find that there is something cool to see anywhere you go if you just know where to look. I know I'm not the norm though. 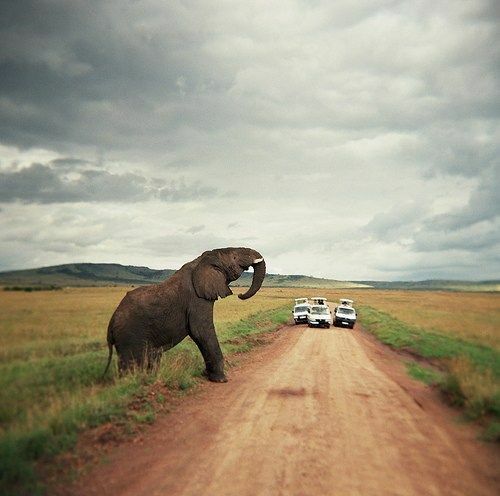 I just get excited to go somewhere new and soak in everything interesting as possible. Not all destinations are Bali, but that doesn't mean they aren't just as fantastic. 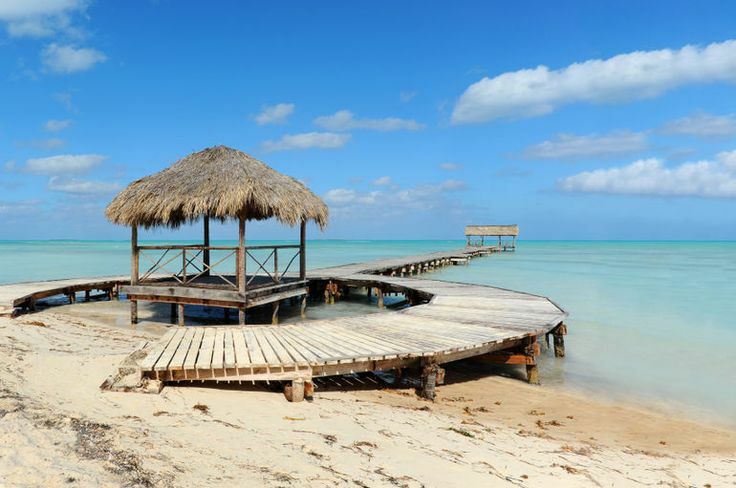 Below are the 10 top budget destinations for 2015 that you might want to start planning a vacation to. I've been to three, but wouldn't mind getting to the other seven, especially #1. Yes, everyone is all freaked out over Ebola. Well, it's really difficult to actually contract it, unless you're jumping around in a toilet or wandering the hospital and touching things. Gross things. Plus, there's a very small part of the continent that's effected. You can take advantage of the epidemic scare and head to southern destinations like Namibia, Botswana, and Zimbabwe for an affordable and once-in-a-lifetime vacation. It'll still be more than your typical vacation, but it's a lot less than you probably expect. Want to take a European vacation? There's more to Europe than just France, Italy and Spain. Portugal is just as cool as those other places you're interested in traveling to, but 30% less. 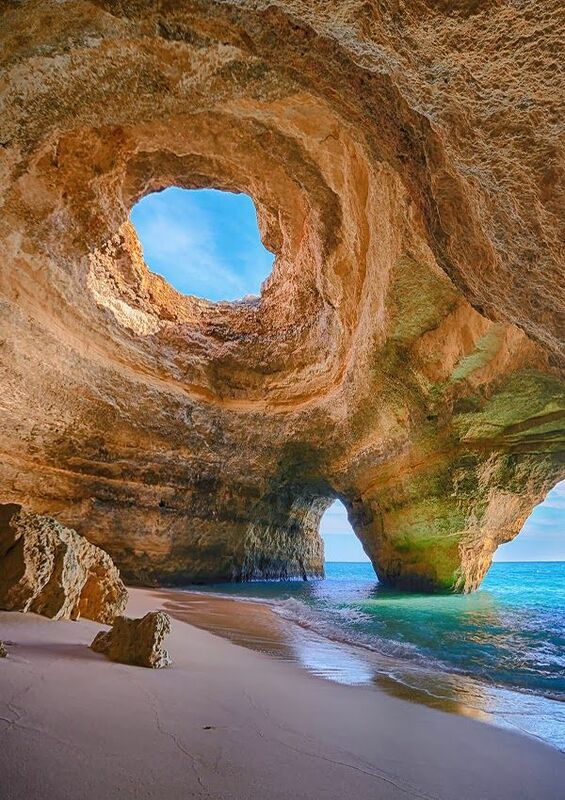 You could really go anywhere in Portugal (the place where many other Europeans and Brits go on their own vacations), but Algarve is quite interesting. Stay for under $50 per night in the low season (wow!) and around $100 per night even in the high season (June and July). The city is walkable, so you can skip the rental car, historic (castles, people!) and has hiking, delicious seafood and pretty beaches. You can jump on the train to visit Lisbon as well for a fun day trip. I bet you never thought you'd hear "Fiji" and "budget" in the same sentence, right? Well, getting to Fiji certainly isn't going to be cheap. 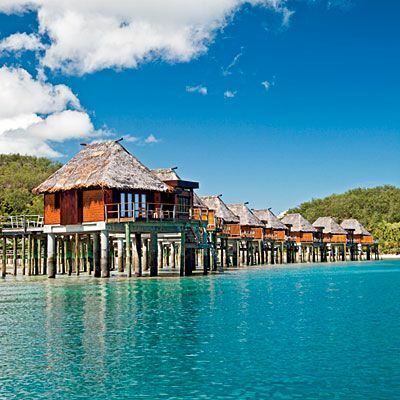 Flights from LAX can run an astounding $1,100, but once you get there, you can easily spend around $100 per night on a room, which is astounding compared to other South Pacific destinations like Tahiti or the Cook Islands. So, you can enjoy paradise for a lot less, especially when eating local food and exploring the islands. 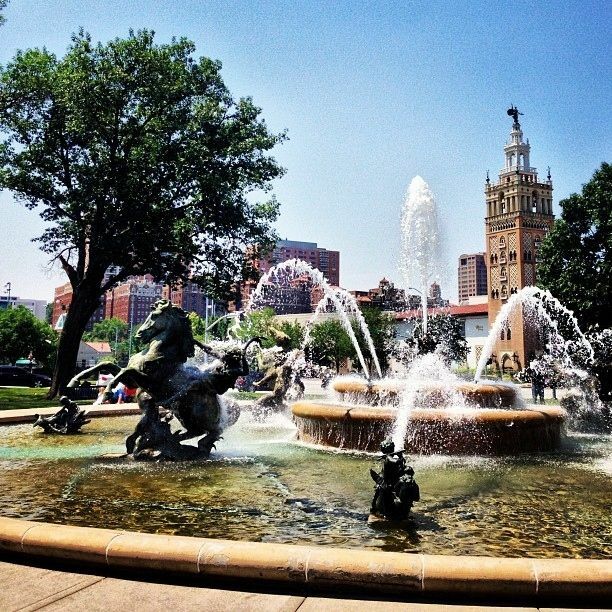 I feel like people don't really know what to expect from Kansas City, but there's so much more than barbeque, although that's pretty fantastic. Check out more on my blog post on underrated travel cities. If you're looking for sandy white beaches and a tropical atmosphere where you can walk all over, eat amazing seafood, interact with some of the nicest locals anywhere and take the "bus" cheaply into the city center, then Nassau is a perfect place to travel. You can easily dine for under $20 for two and get in some great snorkeling or diving. You can view more about my trip to Nassau here. Just make sure you stay away from the port, as that's where you're likely to get ripped off. Visit a place that is very tourist light. Costa Rica used to be just like Nicaragua until Americans realized it was a cool place to go. Get to Nicaragua before that happens there. 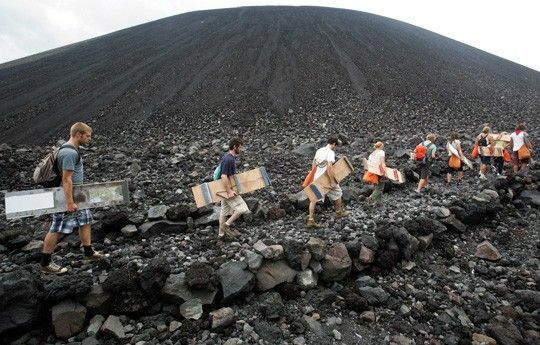 Known as the land of lakes and volcanoes, it is ideal for the adventure traveler who likes outdoor activities like hiking, horseback riding and even surfing. You'll definitely be sad if you leave your camera at home, plus you'll be able to pack light, because it's warm and humid there. New England is beautiful. There's no doubt about that, but while everyone else is headed to Boston, you could be hanging out seaside, taking in the picturesque landscape and eating lobster rolls. 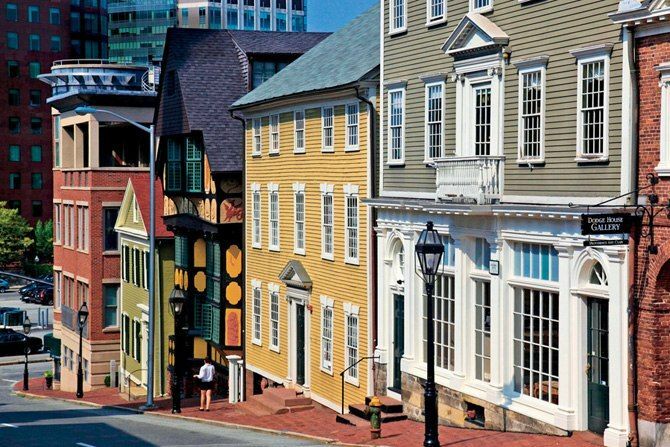 Providence is quite a great cultural destination with museum and galleries, with affordable boutique hotels. Did I mention food? Because there's tons of good food here, as well as shopping, to keep you full and laden with souvenirs from your trip. 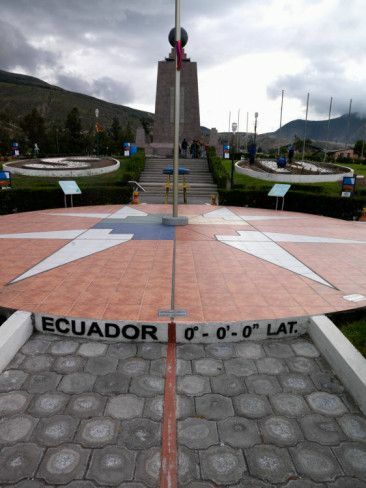 If there's one tip I can give you about visiting Ecuador, it's that you should rent a GPS with your car, if you're going to get one to drive around in. Also, make sure you park in a secure lot. If you don't plan to leave Quito, then skip the rental car and travel strictly by cab. They're cheap. Like really cheap. No matter where you stay, you can definitely fit it into your budget, the city is pretty walkable and the city center is historical and lovely. Brush up on your Spanish before you visit, as many people speak it and not so many speak English, though where you expect to find English speakers, is not necessarily where you will find them. The landscape is beautiful and you must pay a visit to the teleferiqo cable car. Simply amazing. I love Vegas, but you can't beat mountains, water and gambling. 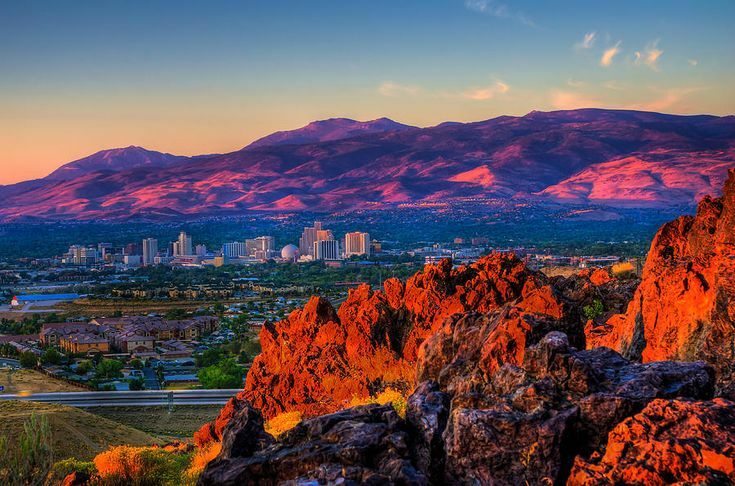 Unlike Vegas, Reno and Tahoe are lovely and you can bet against the house while you're still able to go hiking, skiing, and tons of other fun stuff. In Reno, head up the mountain to Virginia City, and old west town with actual saloons and wooden sidewalks. While in Tahoe, put on your walking shoes and head down to the castle, take a cruise around the lake or, in the snow, take a romantic horse-drawn sleigh ride. Because it's not nearly as tourist-heavy as Vegas, you can stay for around $100 per night. If you're lucky, you live somewhat close and can drive to either like we did. Asia is a must for a lot of travelers. Strike a balance between the shiny and expensive Japan and the rough-around-the-edges, inexpensive Thailand. 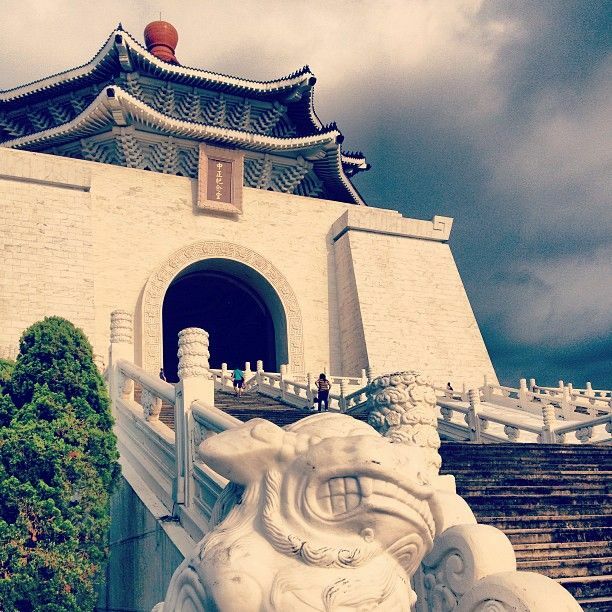 Taipei has the the best of both, with affordable transportation, upscale hotels and affordable haute cuisine and street food. It's very diverse, with something for everyone. Whether you like museums, shopping or religious temples. Where will you be traveling in 2015? Have you visited any of the places on this list?